Any infant or child diagnosed with a CHD should be followed by a pediatric cardiologist in addition to their primary care provider. Pediatric cardiologists are specialists trained in both pediatrics and cardiology. 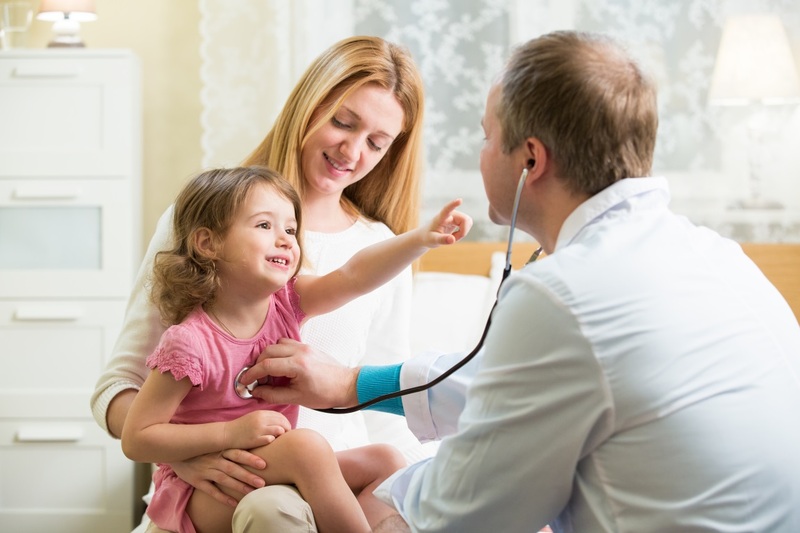 To get an appointment with one of the pediatric cardiology specialists please click here or call the University of Utah Pediatric Outpatient Services at 801-213-3599. For University of Utah Pediatric Outpatient Services outside of Salt Lake City click here.